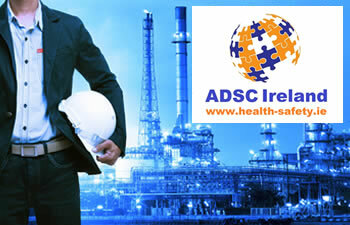 We at ADSC Global are delighted to offer our professional worldwide ROSPA approved online Fire Awareness Training which was designed by an ADSC Global Subject Matter Expert who is a Registered Fire Safety Engineer. Our online fire awareness training course has a full voice over narration by a TV standard broadcaster and features multiple interactive elements throughout including quizzes and engaging video demonstrations. 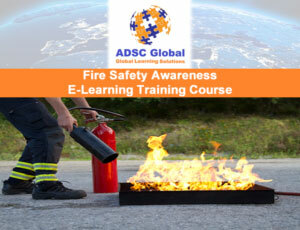 This online Fire Safety Awareness training provides your workplace personnel with the necessary and crucial important information regarding fire safety in the workplace.